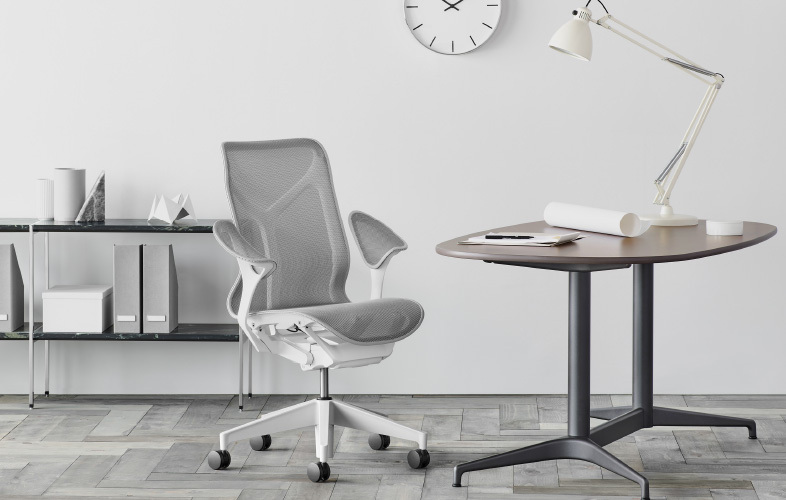 Without a straight line in sight, the Aeron chair was designed as “a metaphor of human form”. 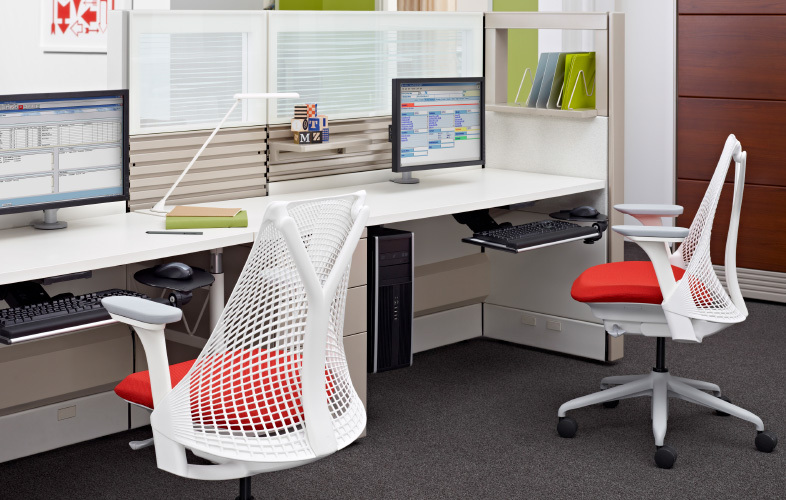 A chair you’ll want to sit in, in a place you’ll want to be in. 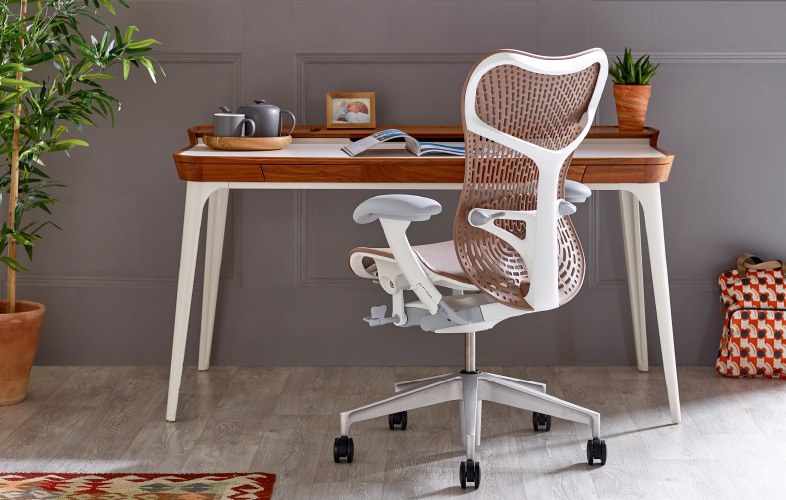 For hot-deskers, movers and shakers, Cosm’s revolutionary design instantly responds to your body movement, promoting perfect posture. So comfortable, its feels as if it isn’t there. 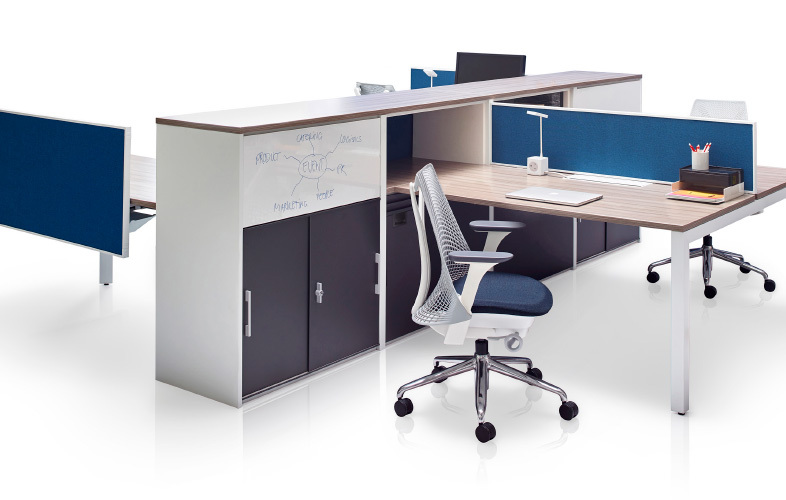 A chair designed for the person in a constant state of motion, the Mirra 2 combines high performance with clean lines and a choice of colours to match any environment. 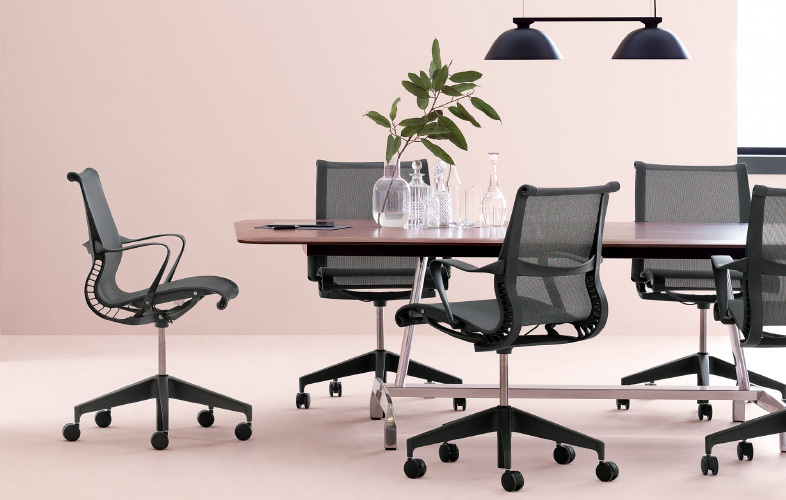 A seating sensation comparable to floating, the Embody chair distributes weight evenly, maintaining healthy circulation and focus, essential for those tougher office tasks. 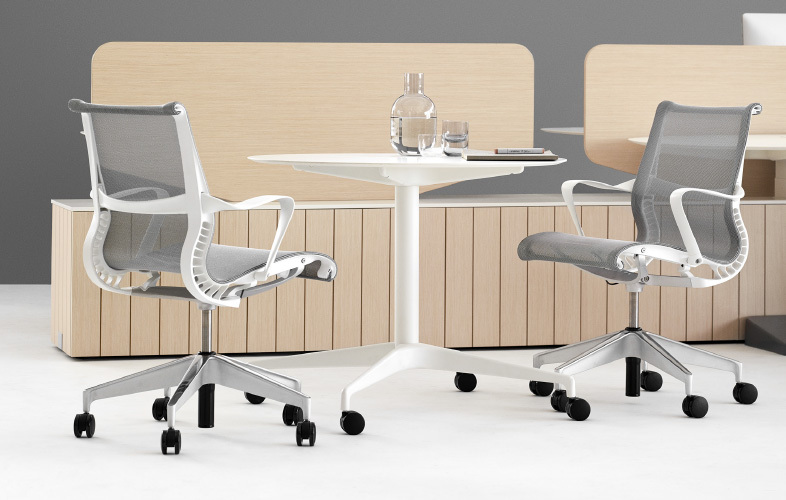 Almost organic with its exposed “spine” detail, the Setu bends and flexes with every move, light enough so its equally at home at a desk or around the conference table. 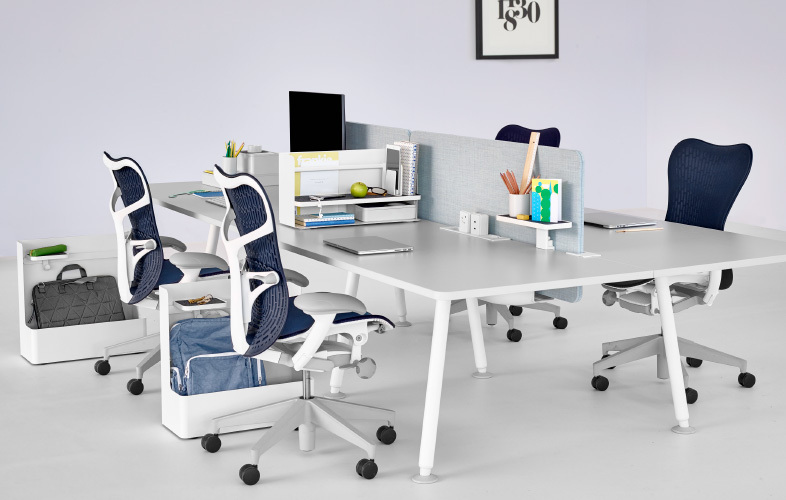 The brilliantly adaptable Mirra 2 stool offers all of the benefits of the chair, whilst ensuring that seated and standing colleagues can share a common eye level. 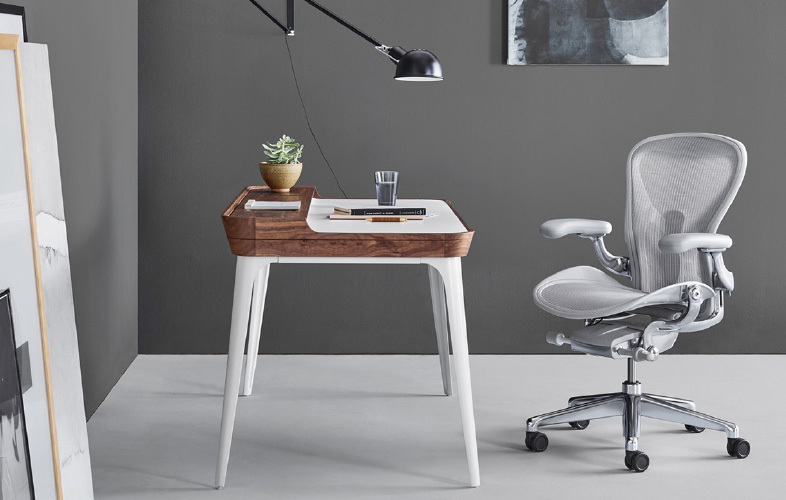 ...take a look at The Golden Gate Bridge, which provided the inspiration for designer Yves Behar to create the stunning Sayl, after Herman Miller asked him to re-think the office chair. 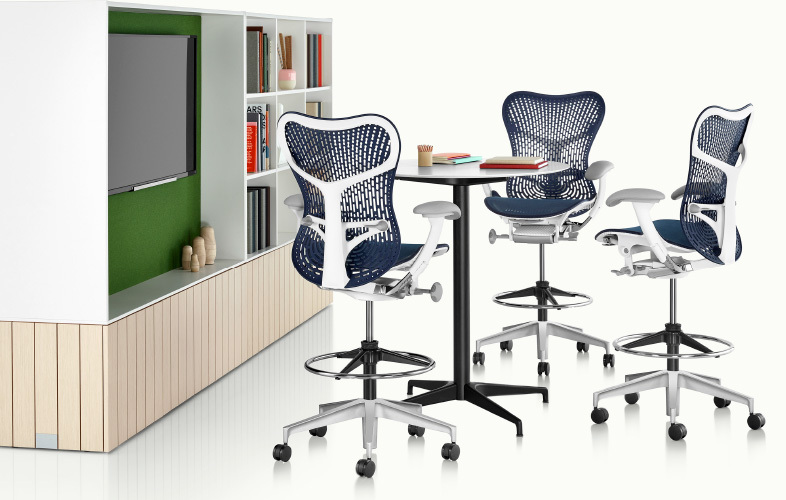 Choose your back loop and spine colours and create a Mirra 2 to match your eyes, bag or shoes. 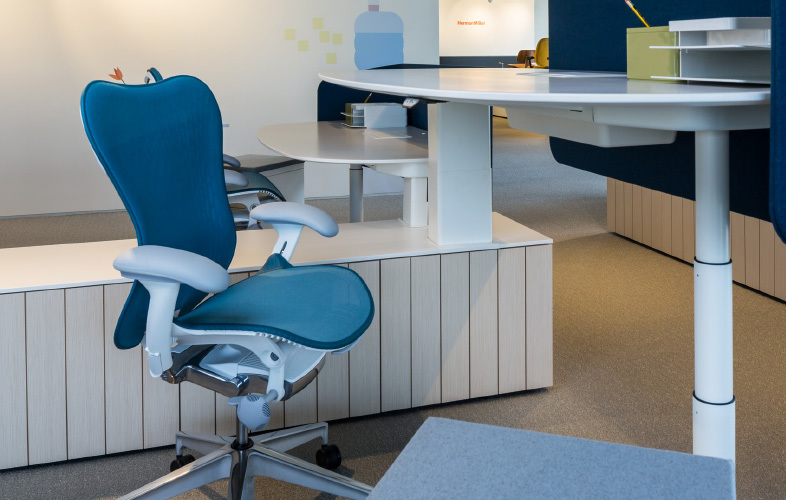 Smart engineering transforms simple materials to bring to life Yves Behar’s Sayl, an environmetally friendly, value for money, contemporary classic. 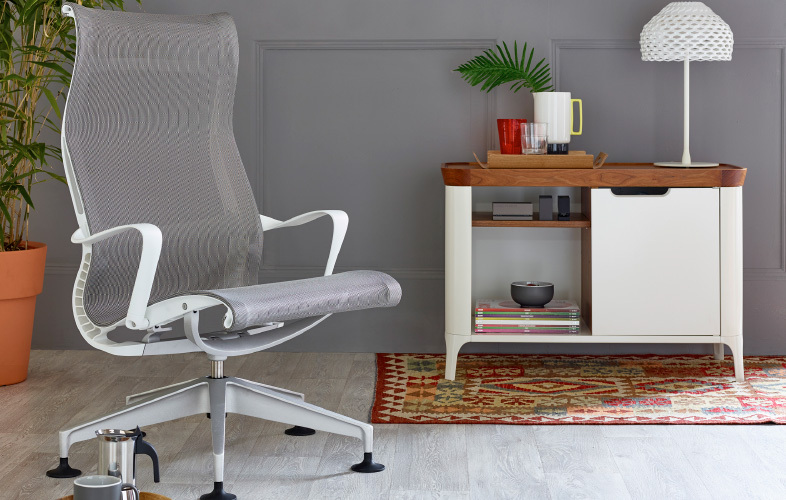 The Setu Lounge Chair’s flexible Kinematic Spine lets you choose your ideal reclining position without making a single adjustment. Stress? What stress?